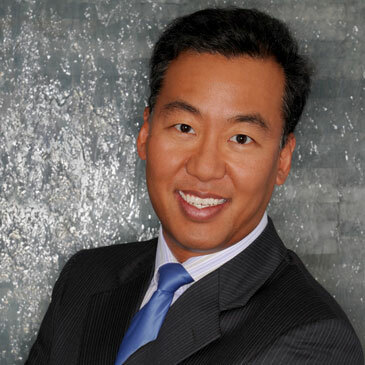 Dr. Edwin Lee is an endocrinologist, author and international speaker who – thanks in part to his groundbreaking insight in his field, and his many significant presentations at major medical conferences around the world – is a respected proponent and authority on hormonal balance and wellness, and a leader in defining the future of regenerative and functional medicine. Dr. Lee founded the Institute for Hormonal Balance, Orlando, FL in 2008, is board certified in Internal Medicine, Endocrinology, Diabetes and Metabolism, and has completed special training in Regenerative and Functional Medicine. Currently, he is the assistant professor of Internal Medicine at the University of Central Florida College of Medicine. 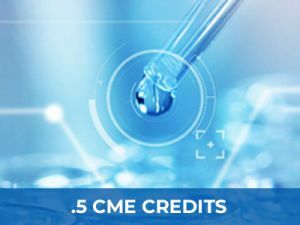 In addition to writing his award winning books, “Your Amazing Heart, Your Awesome Brain,” “Feel Good Look Younger: Reversing Tiredness Through Hormonal Balance,” and “Your Best Investment: Secrets to a Healthy Body and Mind,” Dr. Lee has published many articles on internal medicine and endocrinology. He was also an author in the fourth edition of “Textbook of Critical Care.” His passion is healthy living and he practices what he preaches. Dr. Edwin Lee resides in Orlando, FL and has a wife and two young boys – for whom he coaches their soccer team and caddies their golf tournaments.